Literary Lindsey: It's Monday and I am out of here! It will be so nice for you guys to have some alone time! That's not easy to come by when you have little ones around. Hooray for grandparents! 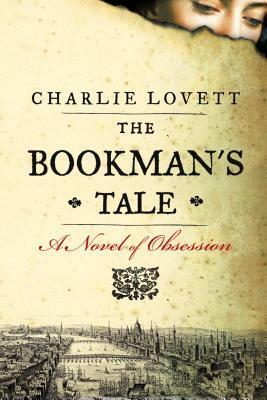 Can't wait to hear what you think about the Lovett. I've got it on my stack, just haven't gotten around to it yet. My best friend said it was great, so I'm excited to read it! Enjoy your time away together. Stuff happens, and that's great for you to get away. Enjoy those books you have and hope you get a few minutes to read this week. Thanks Rita. Getting stuck on the tarmac for an extra hour is a great way to get extra reading time in! I love the Thursday Next series. 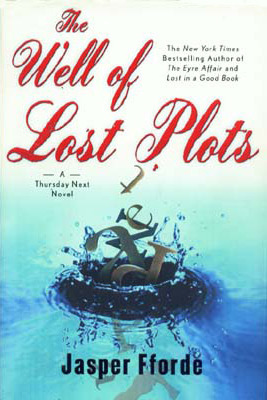 Fforde is such a playful and clever author. Ah I'm so excited you're reading a Jasper Fforde book! Me too! They are fantastic. Jasper Fforde! One of my all-time favorite authors! Enjoy the book and enjoy your time away! I'm loving his Thursday Next series. Which of his other books should I be reading?? Nice! Hope you and your husband have a good break! I haven't heard of The World of the End but what a title! We are having a nice time. It's beautiful here! 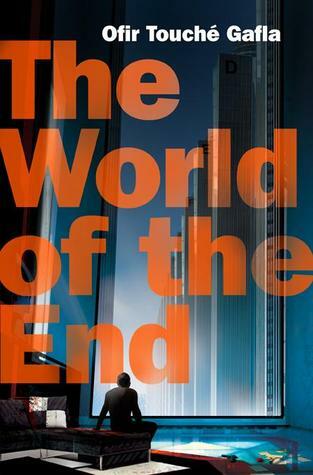 The World of the End was a really interesting novel. It's a very different spin on the tale of Orpheus traveling to the afterlife to find his love.